home-grown businesses, and a community built on Pure Michigan Innovation. The Linda Rea Team has been serving the Rochester, MI area for 25 years as its #1 realtor in both volume and sales. Please visit the Linda Rea Team Website to find out how we can help find your new home! 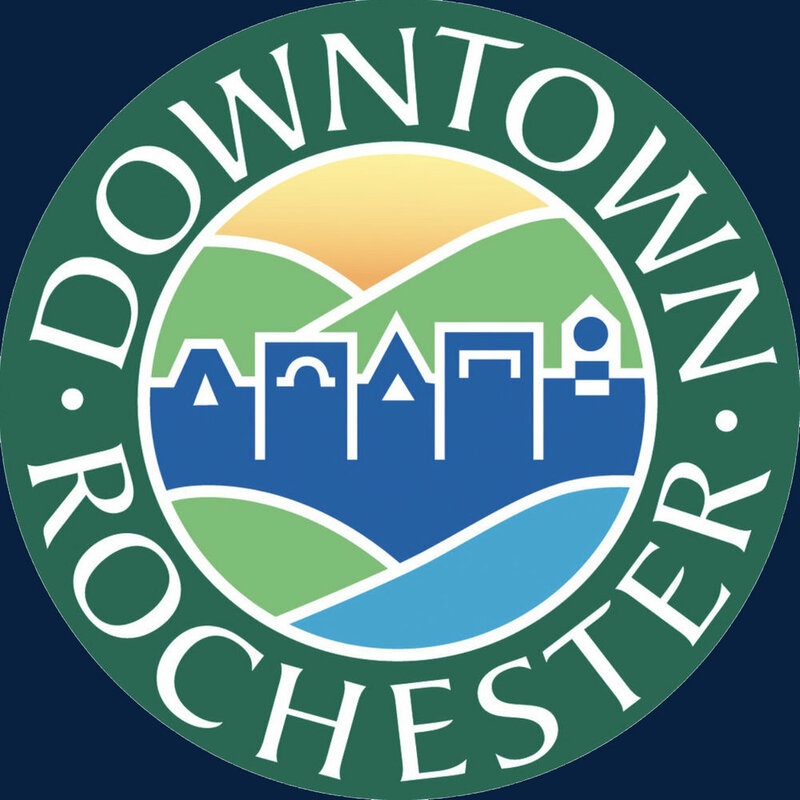 Click the links below to learn more about what it is like to call Rochester home.